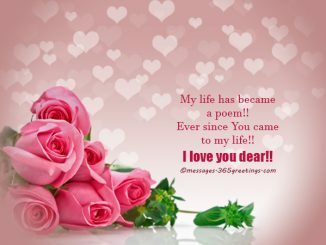 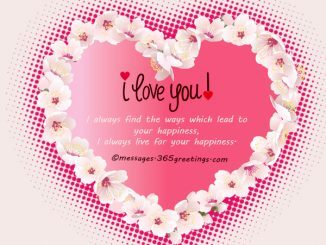 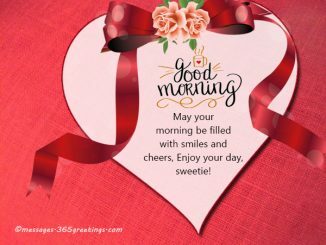 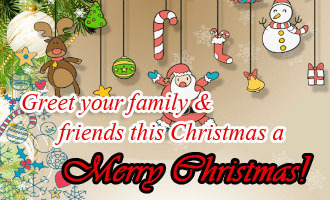 Browse our collection of free love messages and love SMS. 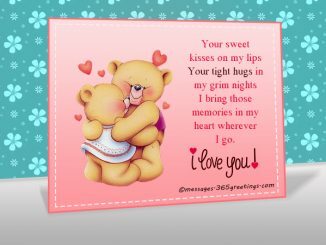 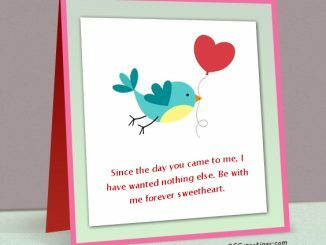 You can send the most romantic and sweetest love text messages for your boyfriend and girlfriend – or to your better half. 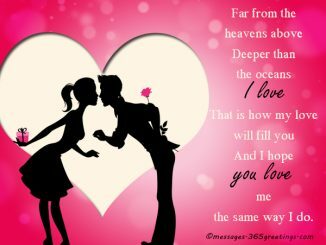 We also include popular love sayings, love wordings, hindi love SMS and love quotes. 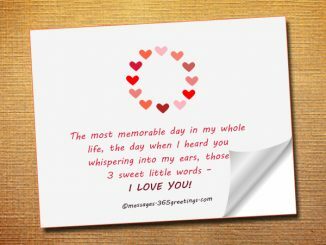 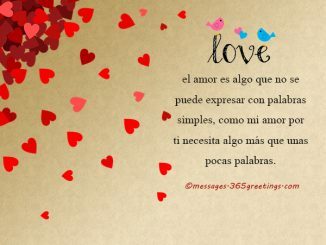 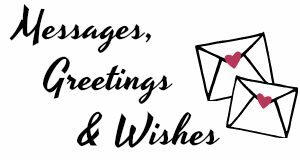 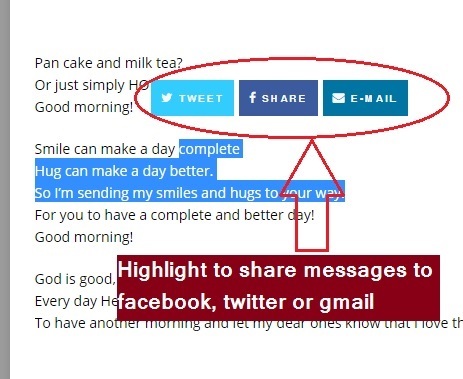 These messages for love cards can also be used as email messages and Facebook statuses.